Sometimes fickle and often devastating in its most extreme forms, the weather can seem inscrutable. Yet our understanding of weather systems and climate has improved greatly over the years due to the work of scientists dedicated to studying the planet's meteorological conditions. 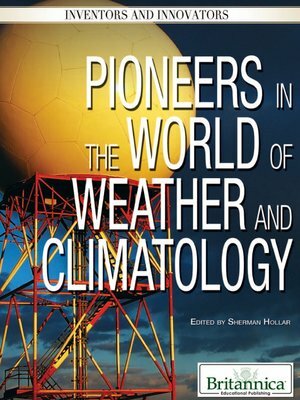 This absorbing volume introduces readers to individuals who have stood at the forefront of deciphering weather-related phenomena and advanced the science of climatology.